Bethesda Softworks officially released a new trailer this week for the highly anticipated sequel Dishonored 2. You can check out the new trailer, “Take Back What’s Yours,” in the player below. The trailer is actually done in live action, and it features Delilah, the mad witch, using powerful black magic to seize the throne. As a result, Emily Kaldwin has to go on a path of attack to take back her kingdom. 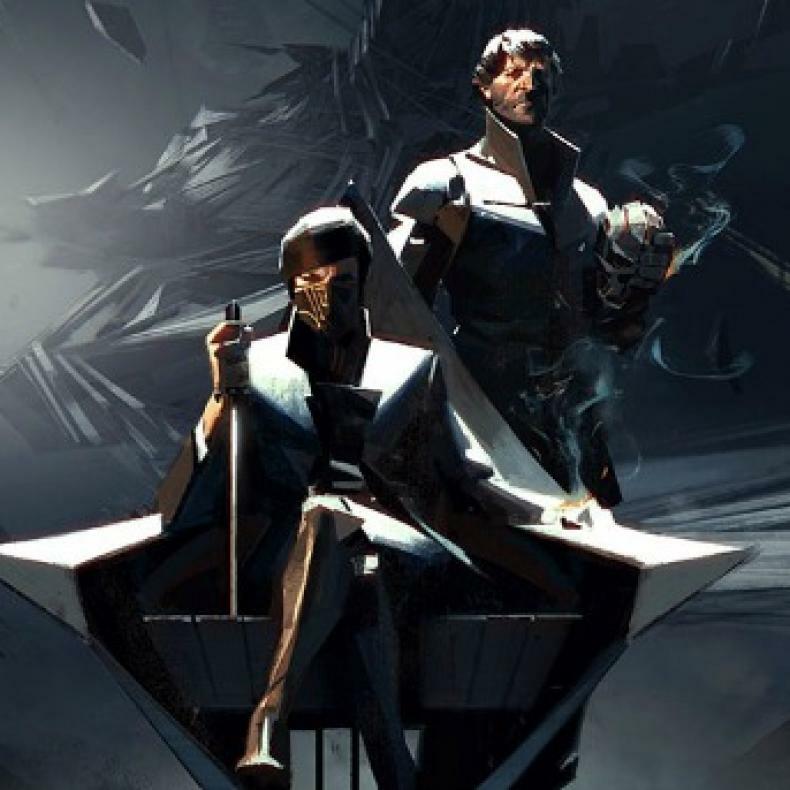 The new game sets the stage for how players can play as Emily Kaldwin or her father, the assassin Corvo Attano. Players will be able to go beyond the streets of Dunwall to Karnaca, a coastal city that has a secret to restoring Emily to power. In the game, Emily can use special powers given to her by the Outsider. The Mark of the Outsider also grants her special, supernatural powers players can use to hunt down their enemies to try and change the fate of the Empire. Bethesda also confirmed that gamers who pre-order the game will be able to start playing it a day early before the worldwide release. They will also receive a free digital copy of Dishonored: Definitive Edition. This version includes the original game, plus all of its DLC content. 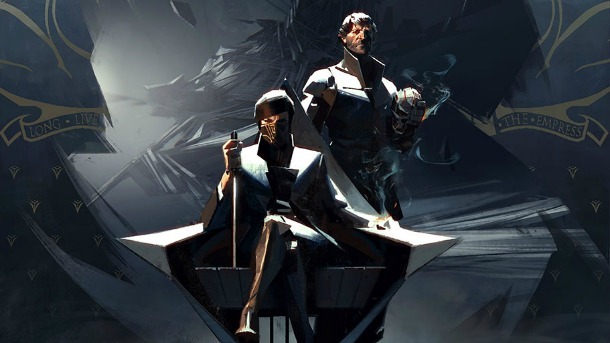 Dishonored 2 finally arrives next month. It hits the shelves on November 11 for PlayStation 4, Xbox One and Windows PC. Check Out a New Dishonored 2 Gameplay Video!